Has your school or district adopted Virtual Reality technology? 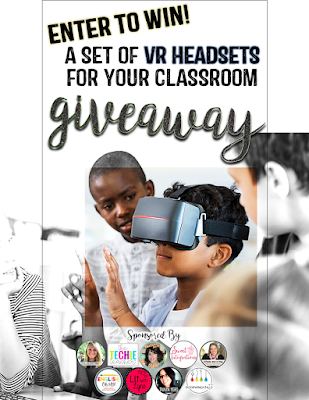 Would you like to be the first teacher at your school to have a set of VR headsets for your classroom? You can set the stage for innovative learning with your students. 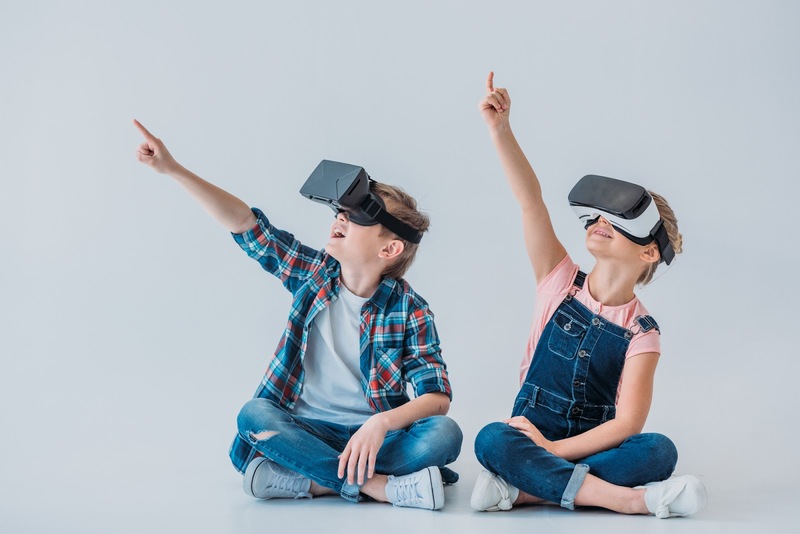 With Virtual Reality, students are able to put themselves in real world situations, 3-D environments, or explore places they may never have an opportunity to visit. 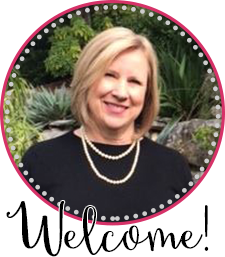 I've joined a group of ed tech educators who want to spread holiday joy by giving a set of 5 VR Headsets. You can be the lucky winner! What Can You Do With VR Headsets? Students can visit museums, different countries, historic places, or underwater adventures. Teachers can coordinate units with virtual field trips. Begin your adventure with DiscoveryVR. Students can be involved in coding, STEM, and more. With websites and apps, students have the ability to be creative. Click HERE to see an example of TiltBrush. Using VR can help students who learn differently from others. Just click on the image below to enter the Giveaway.